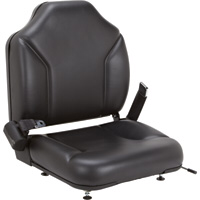 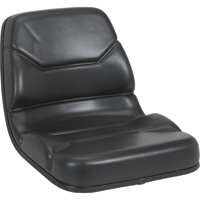 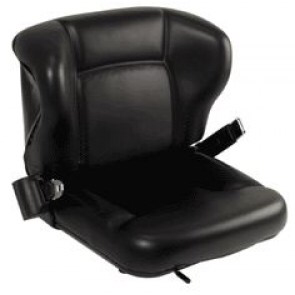 Economy forklift seats are the easiest and best way to replace your damaged seats. 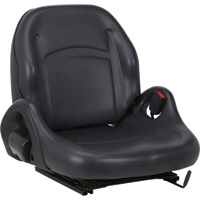 From non suspension to full suspension we have it all! 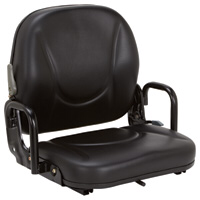 Have your model and serial number ready when calling and we can look up what seat is best for you!